Note: wash the chopsticks by hand, don't leave them in water. 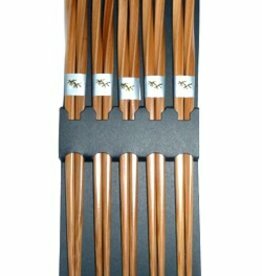 These special chopsticks with a (twist) twist at the end are very chic with a beautiful Japanese service. 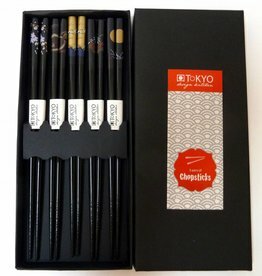 Buy your cute red Japanese chopsticks with sushi!